Are you a fan of revisiting the nostalgic comics of your youth, or enjoy diving into the stories of yesteryear? With the Batman '66 and Weird Detective titles, you can! 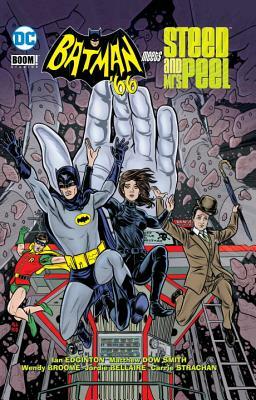 DC Comics teams up classic 1966 era Batman with England's avenging spy partners--Jonathan Steed and Emma Peel, in a campy throwback adventure that will thrill all ages of readers. In Weird Detective by Dark Horse, brave adventurers will be treated to a modern twist on classic horror comic tales.